KT-888 — Epitope Diagnostics, Inc. 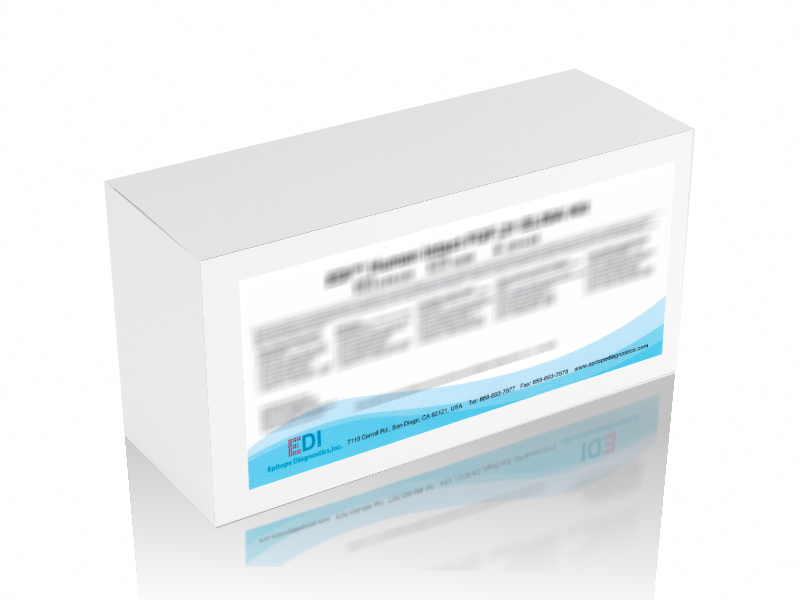 This test kit is intended for use in the quantitative determination of human intact parathyroid hormone (PTH) in EDTA-plasma. The test is useful for detecting elevated and deficient PTH levels. For in vitro diagnostic use. Parathyroid hormone PTH is a 84 amino acid polypeptide with an approximate molecular weight of 9500 Dalton. PTH is the most important endocrine regulator of calcium and phosphorus concentration in extracellular fluid. This hormone is secreted from cells of the parathyroid glands and finds its major target cells in bone and kidney.